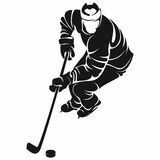 Hockey black simple icons set. 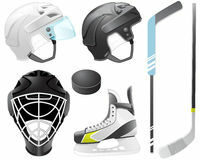 Winter black and white vector square icons Vector illustration set sport icons. 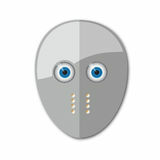 Elements stick and washer, rugby ball, volleyball and basketball icon Halloween mummy icon. Elements of Halloween in multi colored icons. Premium quality graphic design icon. 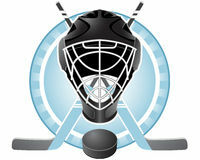 Simple icon for websites, ball... icon. Elements of geometric figure in badge style icons. 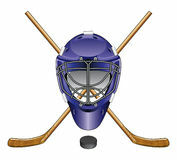 Simple icon for websites, web design, mobile app, info graphics Hockey icons set color Activity Sport Games. Simple Related Vector Icons Sports balls set. Silhouettes of balls. 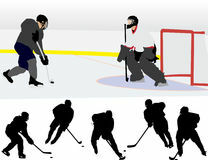 Winter sport and entertainment thin line set on black background Set of sport icons in modern thin line style.